Quality Assurance has always been a progressive discipline in the realms of online software Testing training and development. With the continuous advancements in the IT industry, the need of the hour has increasingly come upon us to better understand, manage and manage the QA functions in a reliable and effective manner. With the inception of agile and more recently, the DevOps, the manner in which organizations develop their training,plan, organize as well as execute their QA functions has taken a complete metamorphosis. Over an increasingly short span of time, testing training and development cycles have grown to become quicker, faster and shorter. This would mean that the QA teams would have to work even smarter and harder to keep up the pace. 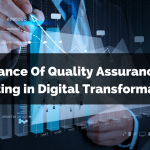 Some of the basic but serious challenges confronted by the QA teams would include quality assurance, optimization, process improvement and a higher productivity, to name a few of the problems per se. To Learn Testing Tools Click Here! DevOps expounds good principles and practices that support in improving communication as well as cooperation between organizational silos. But on the other hand in the case of the DevOps, the walls would be made defunct and this helps in promoting the knowledge sharing, experience as well as in honing specialized Testing training skills on quality assurance that are indeed necessary to deliver quality systems. In the age of DevOps, the primary attention of the QA teams would be primarily on averting defects with the help of avant grade testing tools, rather than on spotting them. 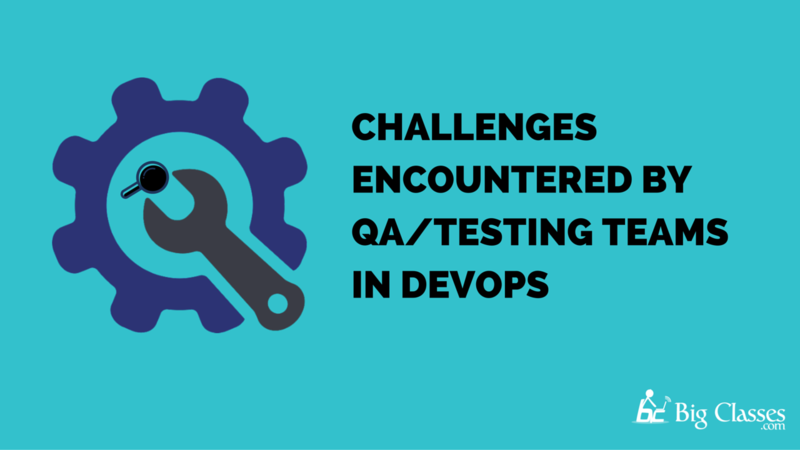 Within the purview of DevOps, the quality needs an overhaul of how it is being conducted. This also has its obvious implications on the organizational culture as well. 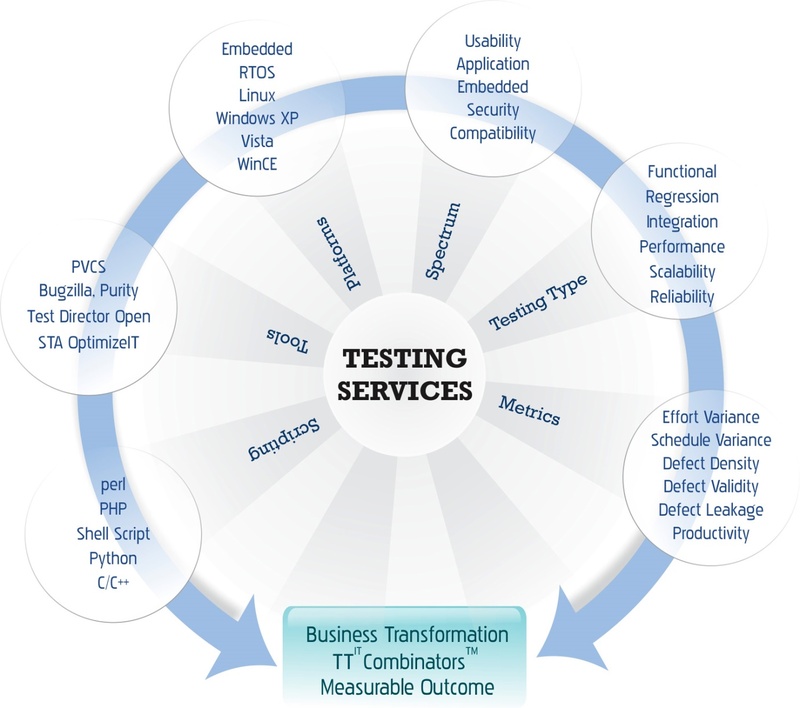 The immediate need of the hour is in identifying the methods that are both innovative as well as creative that would help in testing the software with the sophisticated application of testing tools more efficiently, effectively, quickly and effortlessly. This would in the process advocate for a continued adherence to quality as well as be giving a boost to the ever-evolving QA services provided. From within the viewpoint of the DevOps, the QA teams must appreciate the necessity of business of systems being verified. To get this done, QA teams need to sit with business experts as well as the product owners to fathom how the system that is getting tested with state of the art testing tools equipment need to operate for them to support their business. Otherwise, there is a lurking fear of the QA teams getting dysfunctional if they are not a part of these initial discussions; for a greater involvement would foster better quality. QA functions as a catalyst to development and operations. This would mean that the QA team would need to participate in discussions, right from the early stages of their training and testing process. This would facilitate in them having more effective as well as evolved software developed and supported at all times. it has now to be understood, accepted as well as recognized that the QA team has to function as a pivotal part of the project team and not as an independent functionary. One of the primary functions of testing DevOps at an initial stage is in the detection of defects at the fundamental stages itself. For this to happen, the QA teams should embark upon testing with highly advanced testing tools, even if the code is not a complete one. This would require a great deal of sagacity in the documenting of self-sufficient user stories that could perhaps not involve others for testing. As DevOps supports frequent builds, there is always a very high probability of the codes breaking the existing features. 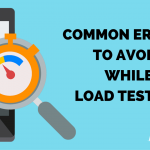 For this reason, it is always not advisable as well as practical to have the testers do the verification manually but perform them automated using the recommended testing tools. In the domain of DevOps, there has continuously been a rush to deliver the Quality Assured software quickly by applying techniques like continuous integration and deployment. That apart, because of the continually evolving requirements, the possibilities of missing to test critical functions with quality assurance cannot be ruled out. To circumvent this problem, a complete, as well as a detailed traceability for test functions, needs to be documented and maintained. 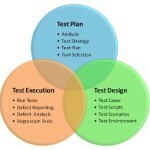 DevOps guiding principles that would include test first with the most superior and the latest of testing tools, a free communication, a continuous collaboration that would facilitate in addressing some of the major problems faced by the QA teams in general and expedite the process of taking the Quality Assured deliverables to the next levels. In the domain of DevOps, online software testing training is and will remain a continuous process and would require eliciting a constant feedback to enable a better quality assured deliverables. Once the challenges enumerated above would get resolved, then QA teams could play a decisive role in the process of expediting the development process as well as releasing the schedules. We help in giving state of the art training on Quality Assurance training as well as a comprehensive knowledge on every aspect of the challenges that QA testers using the ever-evolving testing tools encounter. We also deliver suggestions and solutions to circumvent the existing as well as those problems that the testers could encounter in future. Our training methodologies are completely student-centric and career oriented. You get the BEST knowledge on the current as well as the evolving trends as well as a practical problem-solving approach through real-time case studies on redressing the problems that professional QA testers face on a regular basis. BigClasses is one of the best online training organizations offer Testing Tools training. We have qualified and experienced faculties who are responsible for taking the online sessions. We provide study materials and 24 hours support to our national and international learners as well. If you are interested in Testing Tools online training, contact us for the detailed course and the free demo classes.